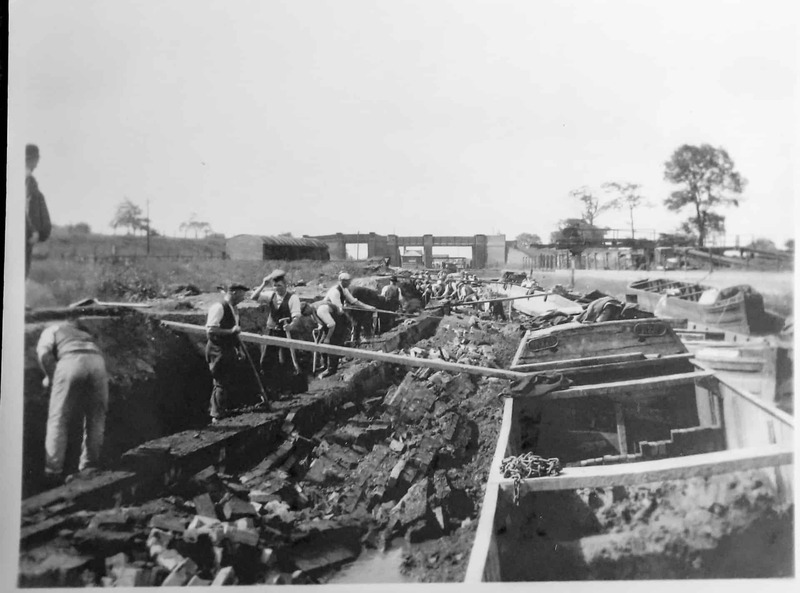 Ruth Collins shares the story of her father Will King who took thousands of photographs of the Black Canal system from the late 1930 until the 1960s. This piece is based on a recorded conversation. 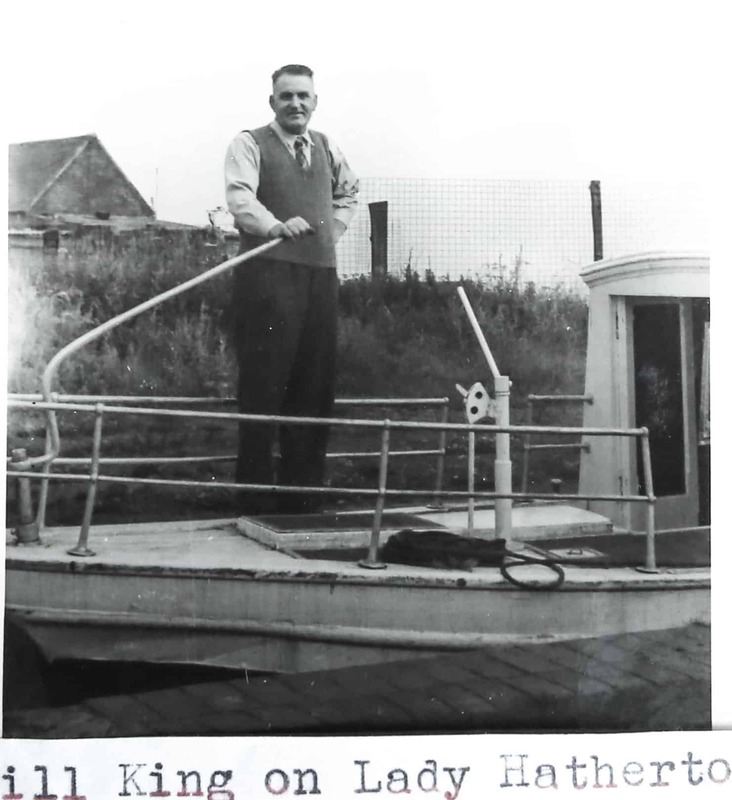 My father Will King was born in 1906 to a boating family, his father and his grandfather both owned their own boats. His grandfather bought a house so that his children would go to school. 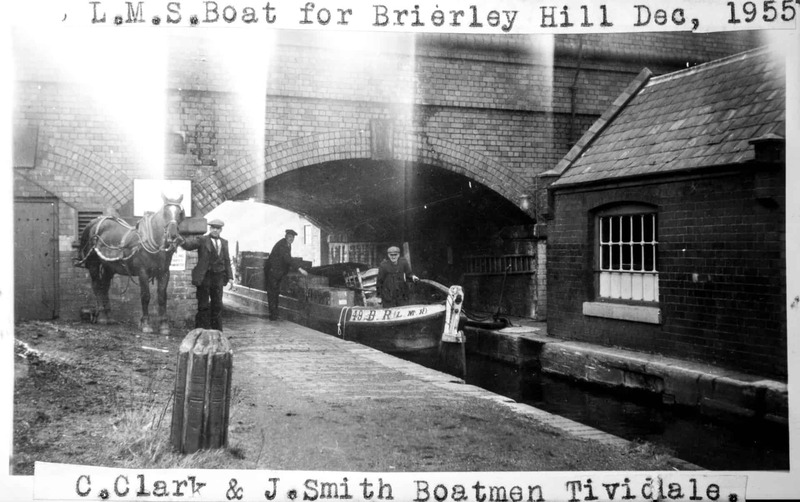 Will did go to school is Apsley until he was about 13 and then he had to leave school to work with his father on the boats. 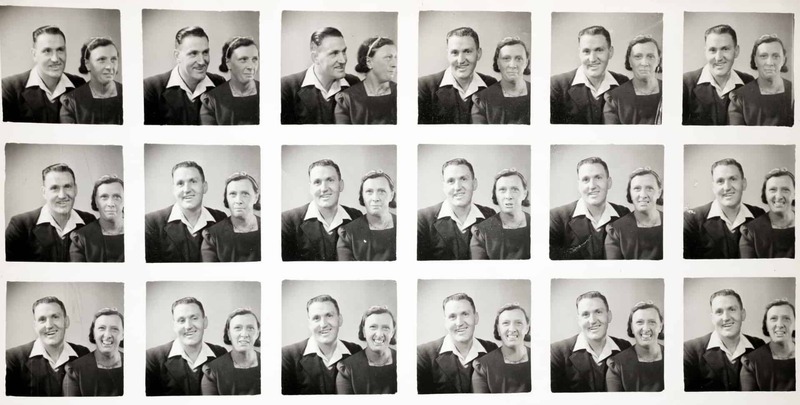 My father was one of nine, there were six brothers and three sisters. All his older brothers had been recruited into World War One. 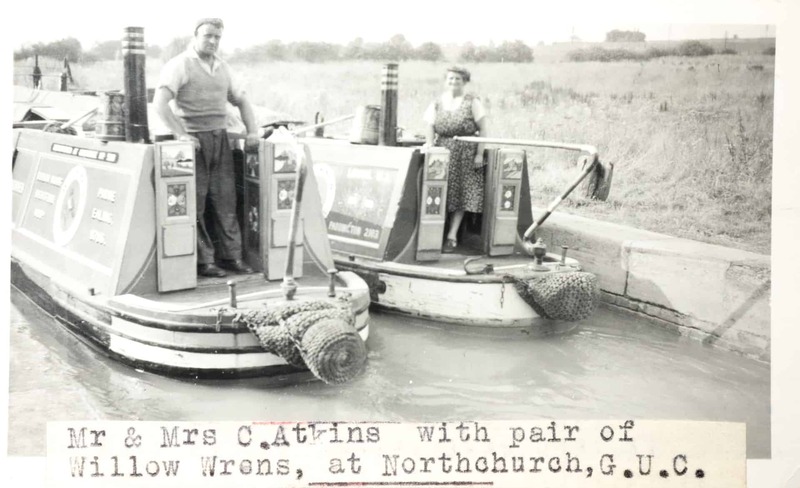 He worked on the boats then until his dad Edward moved to Glascott because he didn’t want to run motor boats, because he had only ever had horse boats. 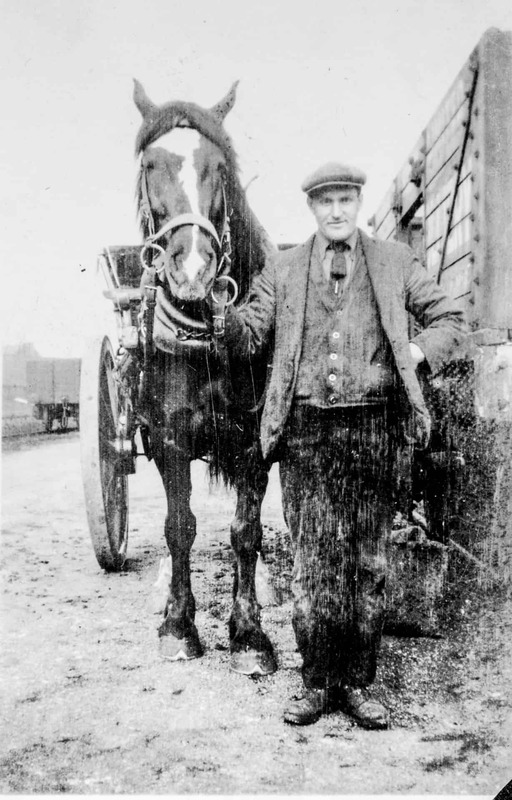 He moved to Glascott because so that his sons could work in the mines. When my father was in his later teens he spent one week down the mine, but he couldn’t stand being shut in, and so he liked to be in the fresh air. 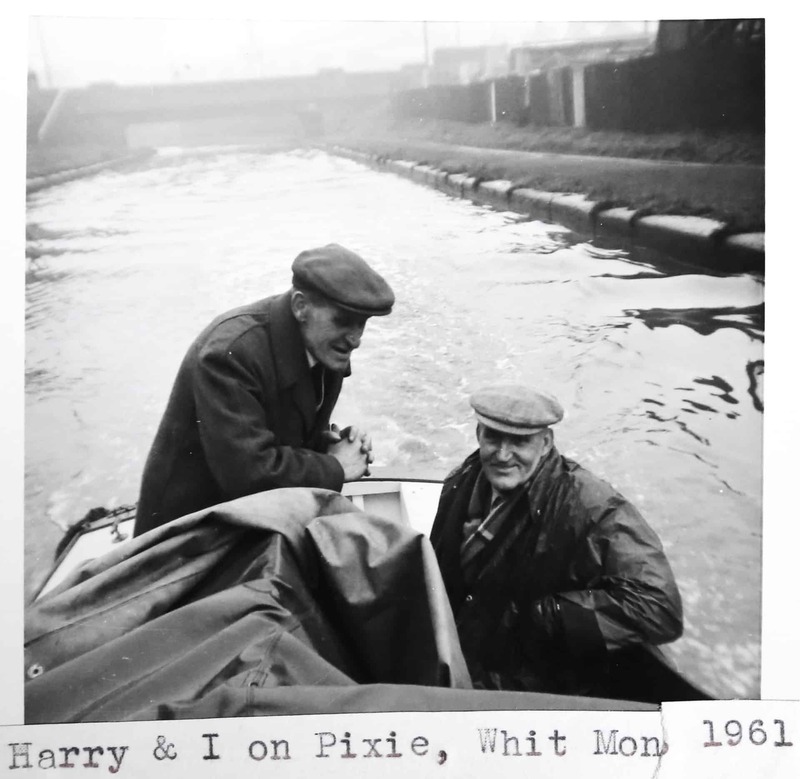 So one of my father’s main jobs then was helping his father keep the boats going, and this included taking the horses over the top of tunnels and meet the boat at the other end, and to get the horse ready first thing in the morning to pull the boat. 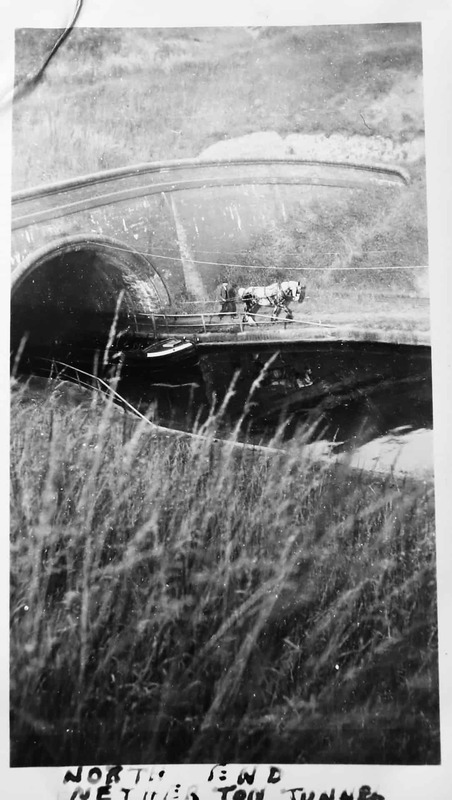 In those days there were not any tow-paths through the tunnels in those days, so the horse had to be taken over the top. You had to push the boat through the tunnels, walking on the plank, or also with sticks. 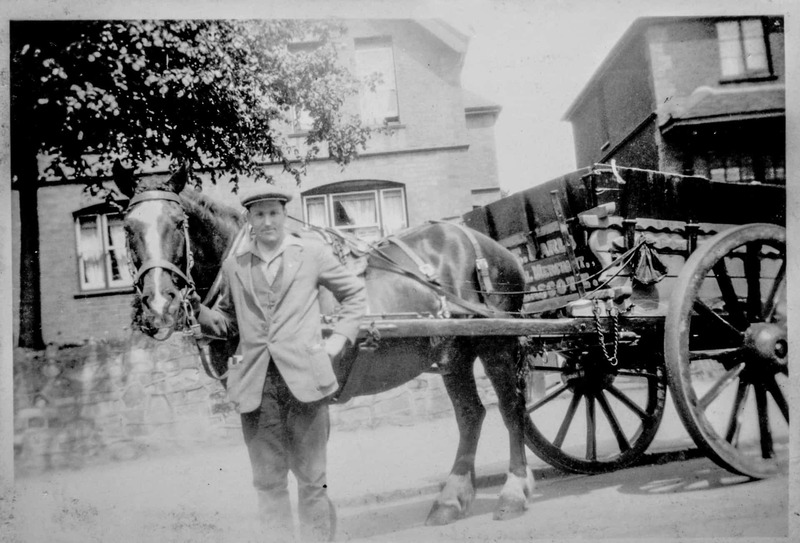 Above are a two photographs of him when he was delivering coal for Barlows who also owned boats, but was delivered coal locally, which he did until he got married. 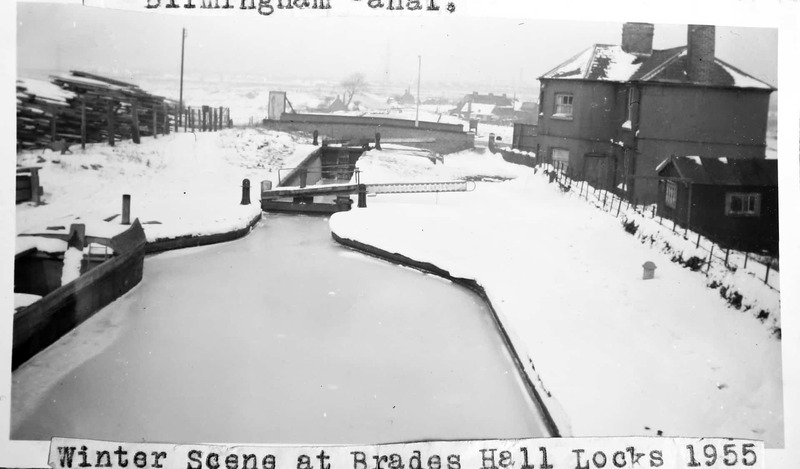 He eventually got a job with the BCN (Birmingham Canal Navigation) at Bodymoor Heath - there was a house with the job - and he was a lengths-man, which meant keeping the locks and tow-paths and everything clear of rubbish and weeds, and all the rest of it. He was then promoted to be a toll-clark and he had to move to the Black Country. 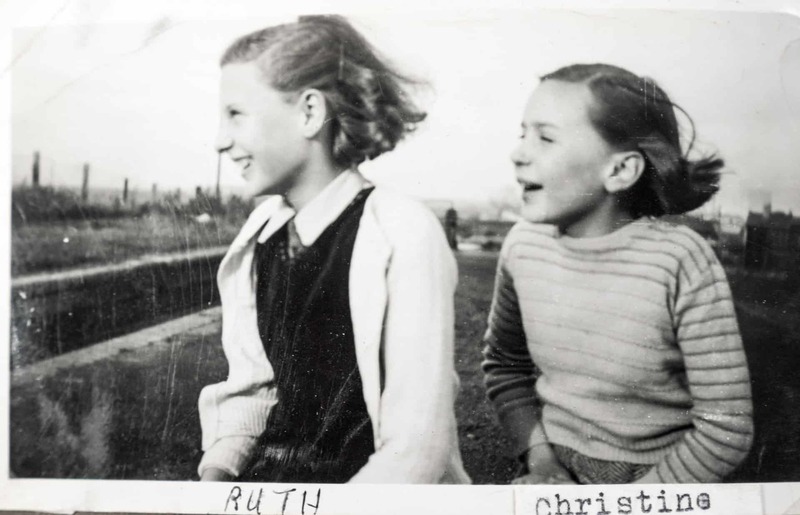 Ruth and her sister Christine sitting on Brades Hall Locks, 1949, taken by their father, Will King. 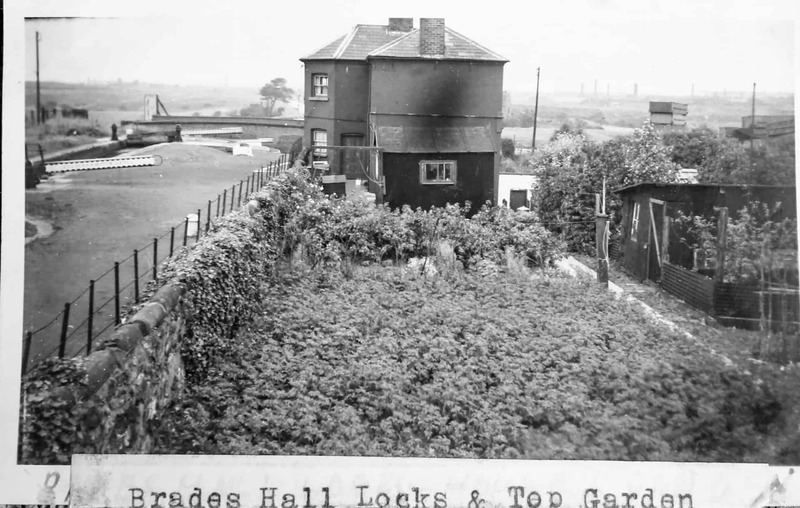 He moved to Brades Hall locks on the Gower Branch, and that’s where I was born and lived for the first 22 years of my life. My mum didn’t like it as first because there were no trees around at that time. The house went with the job, but in actual fact we were quite poor as children as they didn’t pay a lot of money. 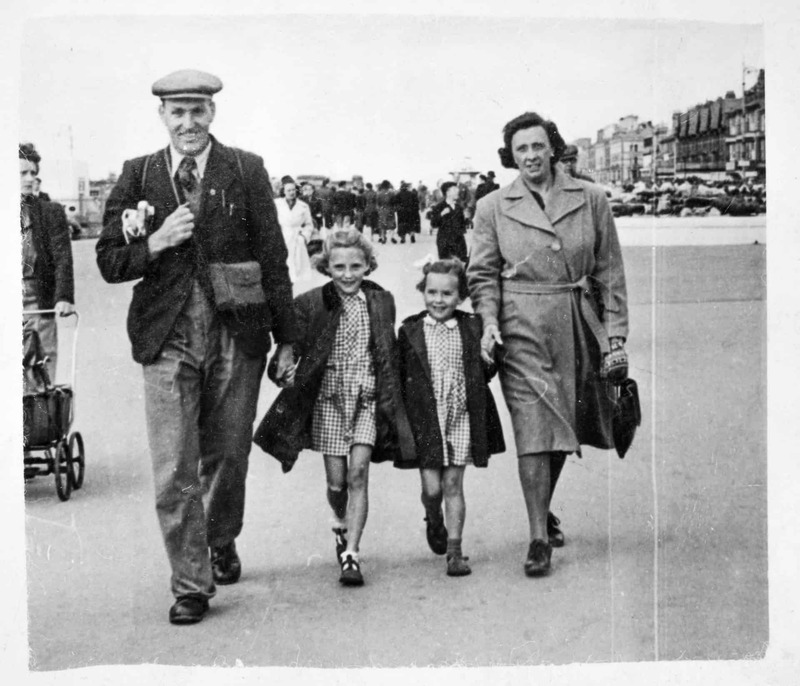 My dad had been unemployed in the 1930’s and he was so grateful to have any job. He could have earned a lot more working in factories, but of course we then we wouldn’t have anywhere to live. We had a garden, a third of an acre, as it went from the one bridge to the other. He kept it immaculate, people used to walk for miles around to come and have a look at his garden because it was so beautiful. There was a farm opposite, it was lovely that farm. 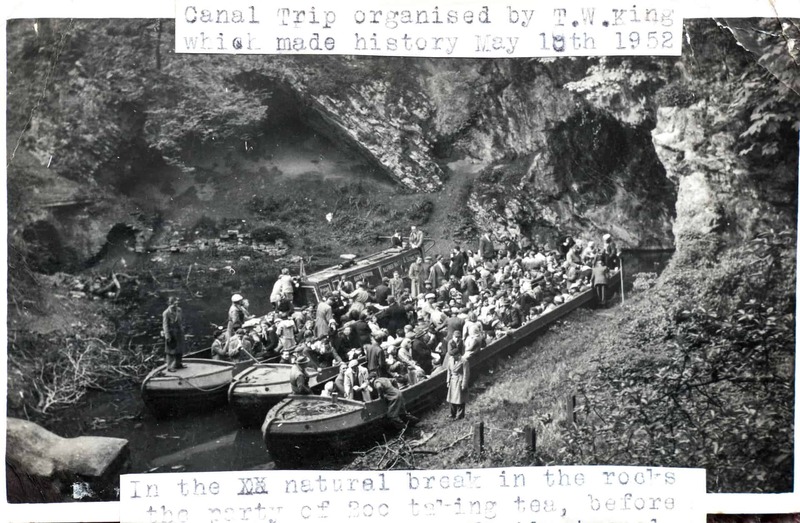 During the WW11 he was what’s known as ‘relief’ Toll Clark so he literally had to go to all the Toll Offices under the BCN, and eventually he became the Toll Clark at Netherton Tunnel, and he actually turned the toll office there into a museum and people used to come from all around the countryside to have a look at it. 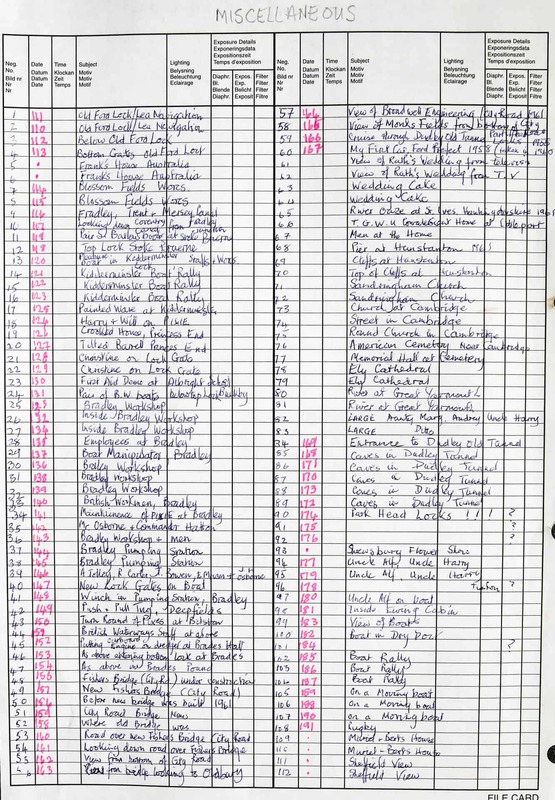 The aim of a toll collector was, well, you had a gauge meter and they’d use those measurements to work out how much tonnage was in the boat, and they were then charged for how much – you know if it was coal you’d be charged a certain amount. Although, of course, my dad being my dad, he didn’t work it out every time. 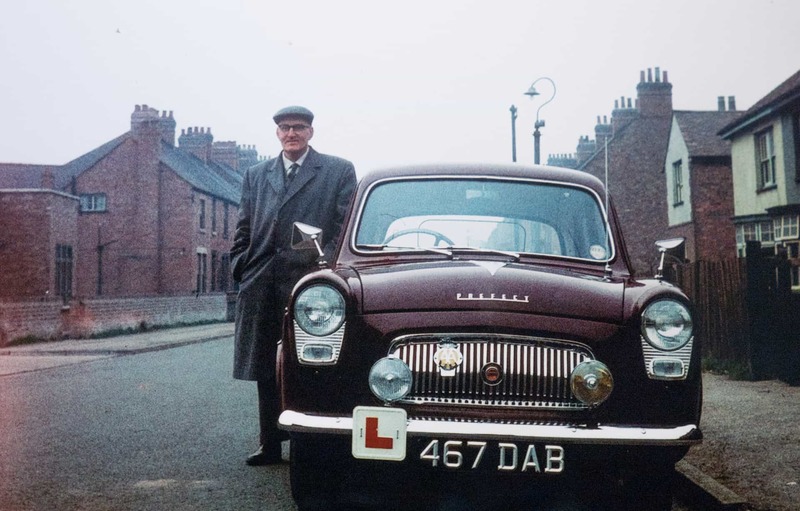 My dad had me use logarithms - bet you don’t know what those are – once it was all worked out, he’d look down and across and he’d know what the charge was. He had me copying them out for ages and ages. 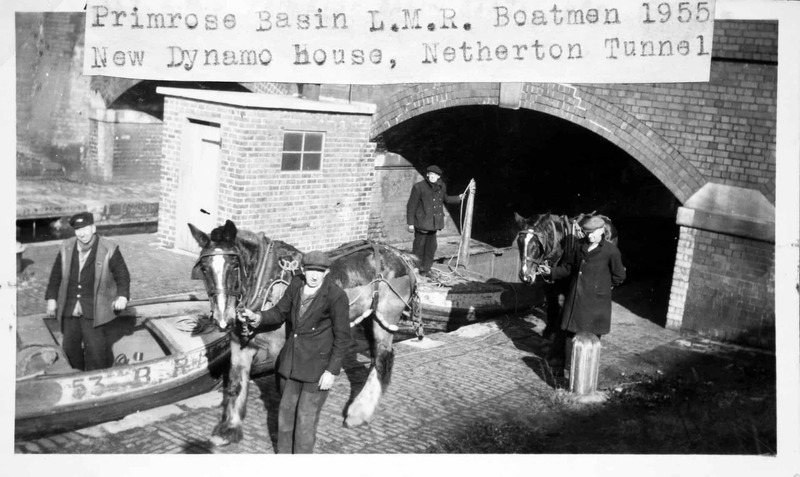 What was unique about Netherton Tunnel was that it had a tow-path on each side, and then it had electric light. The Dudley old tunnels don’t have lights, and they don’t have tow-paths. 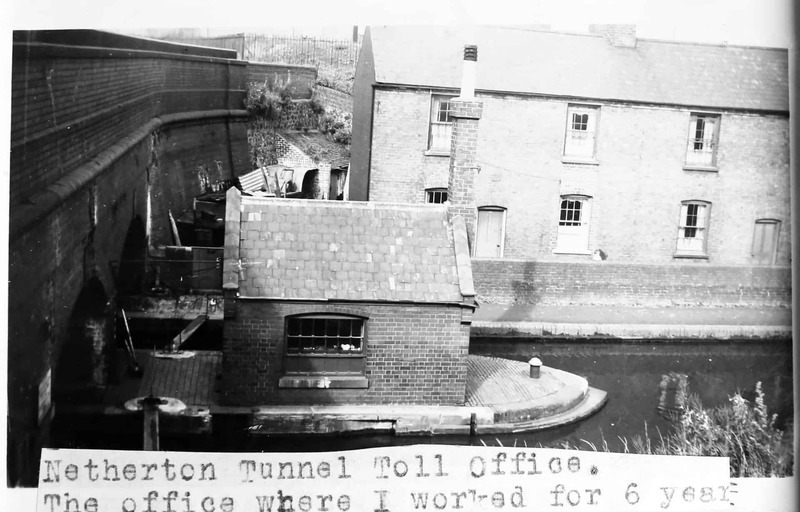 Interestingly, the electric used to light the tunnel was made by using the water from the Wolverhampton Level down a little drain into a turbine which the electric to light to tunnel. And we as girls had to go and get fishes out of the grill. There weren’t that many fishes though then as the water was very toxic, the phosphorous plant which was part of Albright and Wilson. Well they used to bring the phosphorous to put in the Marl Hole up the road. 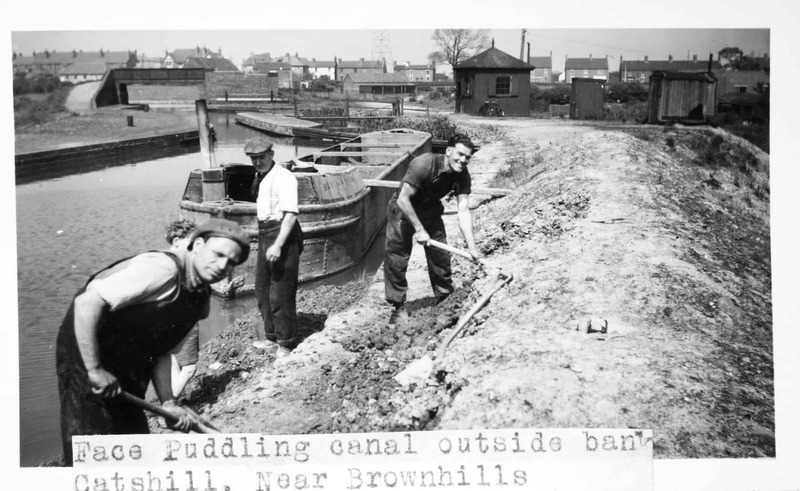 Well there was a proper pump to take the phosphorous out of the boat into the hole but often it was much easier to just dump it in the canal. And of course the phosphorous would actually set on fire, I mean I have seen all the canal on fire because of the phosphorous. My father made a tremendous amount of fuss about it, because at the time my mother had got cancer and he said it was because of the fumes. 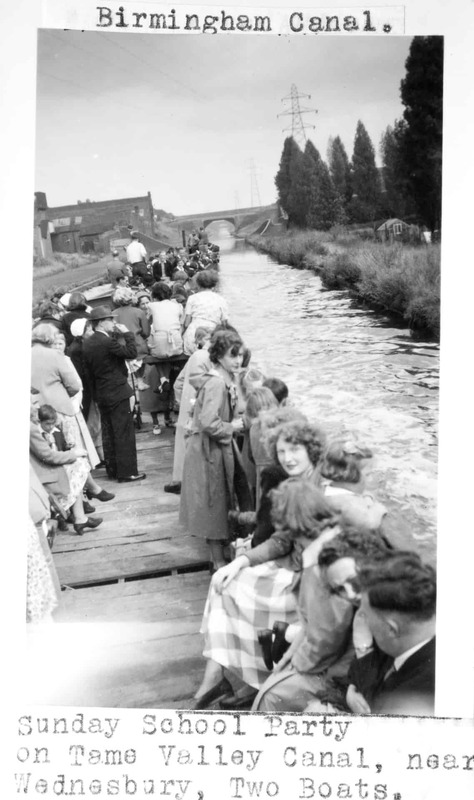 It used to be regularly on fire, the canal. They then closed all the toll offices and then he worked at various offices within the BCN, but we had the museum at out house then. Unfortunately he became very ill and had to stay in bed - he was bed-ridden - but he had all his canal things surrounding him. When he died we tried to save as much many as we possibly could, and many were actually given to Birmingham Science Museum, and they haven’t really been displayed properly. 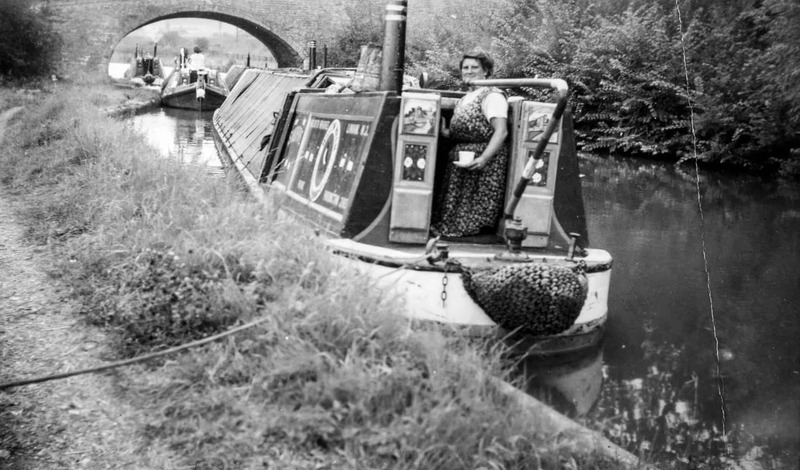 His main collection is of canals in general, and he particularly wanted to photograph the Grand Union canal because that’s the one he knew the best, and it’s the one he worked on as a child, and later on as well. 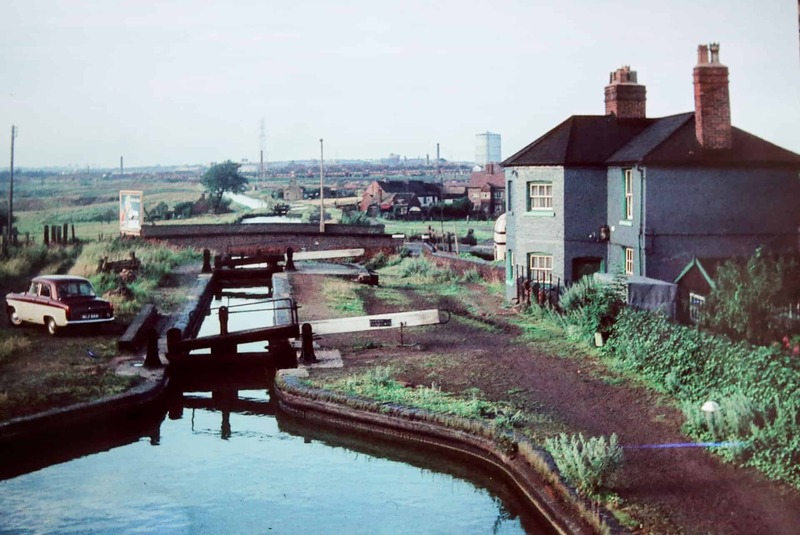 His ambition was to take a photograph of every lock between London and Birmingham and then he decided to take every bridge. Unfortunately he was ill before he completed the bridges. 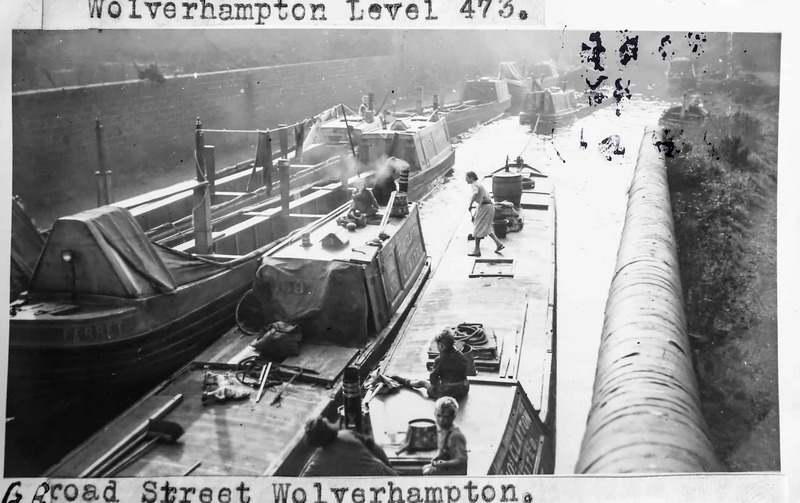 In total he has got well over 2,000 photographs of canals that he took on a black and white camera, a 116 Kodak. It’s when he got that camera he really started taking photographs seriously. My dad was a very tall, upstanding gentleman who was very proud of his daughters, and he was an extremely kind man. If he could help somebody he would. He was definitely a family man, we got taken to all sorts of places and helped him do all sorts of jobs. 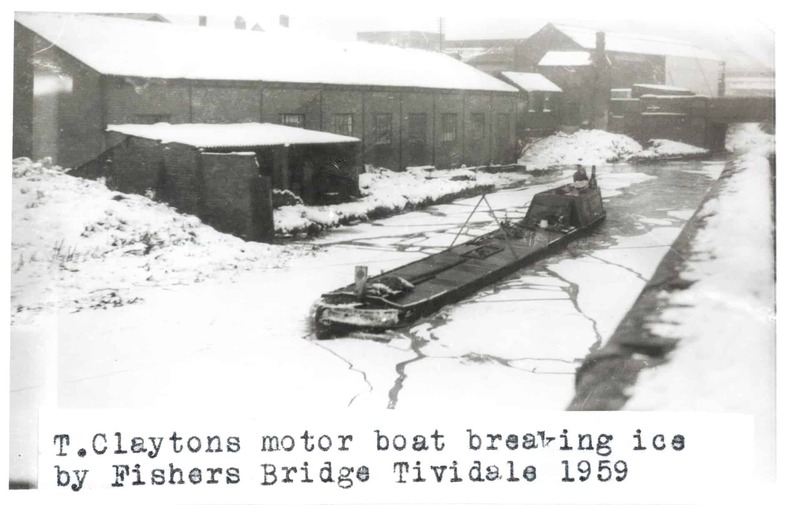 He got ill in the early sixties and died very soon after at the Lock Keeper’s House at Brades Locks. He was only in his fifties when he died.